This stainless steel aged estate Chardonnay presents a crisp and fruit forward nose brimming with citrus and mandarin with a delicate palate of green apple and pear. Proud to be a 2015, 2016, 2017, 2018 and 2019 Diners' Choice Award winner. 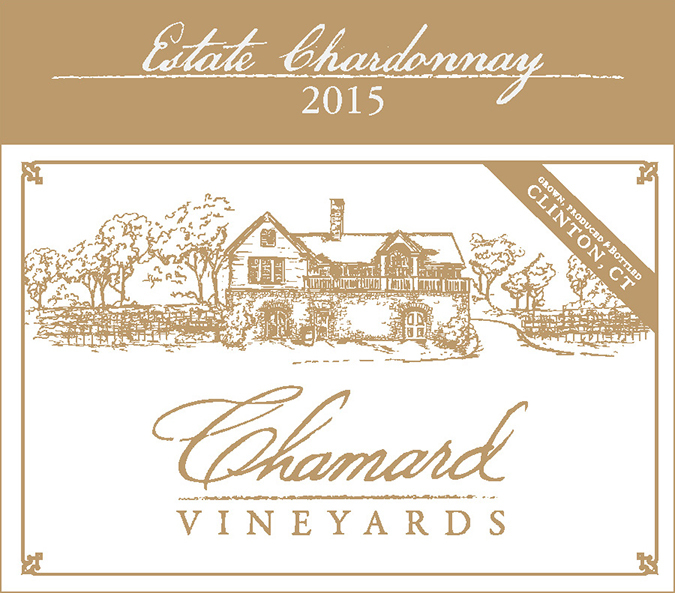 © Copyright Chamard Vineyards, Inc. All Rights Reserved.